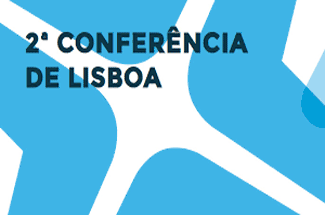 The Lisbon Conferences are an international biennial forum to promote the debate on development. Global development dynamics are bringing profound changes in the architecture of international relations. While the East-West dichotomy lost significance after the end of the Cold War and the implosion of the Soviet system, the North-South reasoning is also being diluted by the proliferation of growth centres, as developed and developing regions spread all over the planet. New strategic patterns and security threats, the European competitiveness crisis, the weight and influence of emerging countries, the sustainability of development models and the growth of African economies – all these factors illustrate new challenges that are increasingly complex, global and interdependent. Adebayo Olukoshi, Chairman of the Board of ECDPM, spoke at the session on “A North-South of elusive borders”. 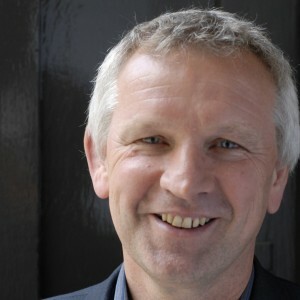 ECDPM’s Geert Laporte spoke at the session on “The European Union at a crossroads”. You can view here the interview with Adebayo Olukoshi talking about challenges for Africa, and you can view here the interview with Geert Laporte, talking about the EU challenges for the upcoming years, particularly in relation to development policy and the role of the EU as a global actor.